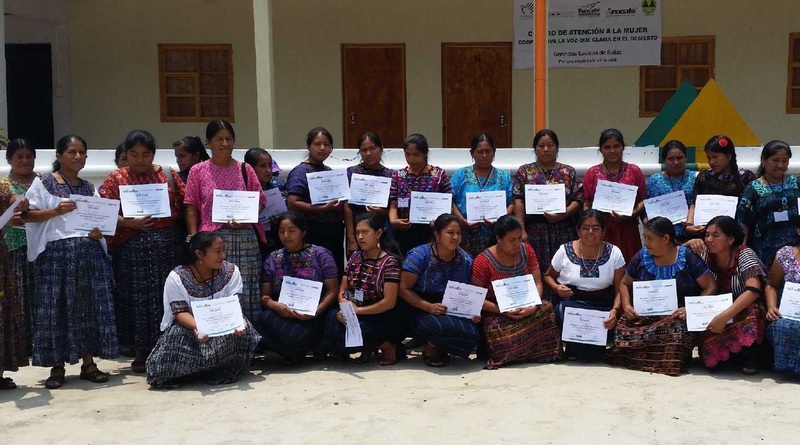 Cooperation Agreement aiming to improve the skills of 628 family organizations of small coffee producers in Solola, Alta Verapaz and Huehuetenango. their families’ health and life conditions; as well as developing and supporting preventive health centers and preschools for children during harvest season. • Workshops in preventive health. • Health care for pregnant women and children under the age of 7. • Nutritional surveillance for women in childbearing age and children under the age of 7. • Pre-school readiness center “Coffee Kindergarten”. • Literacy programs for women over 13 years old. • Technical training for productive entrepreneurship. • High school scholarships for children of coffee growing women. • Training for coffee women farmers on the creation of productive activity companies.